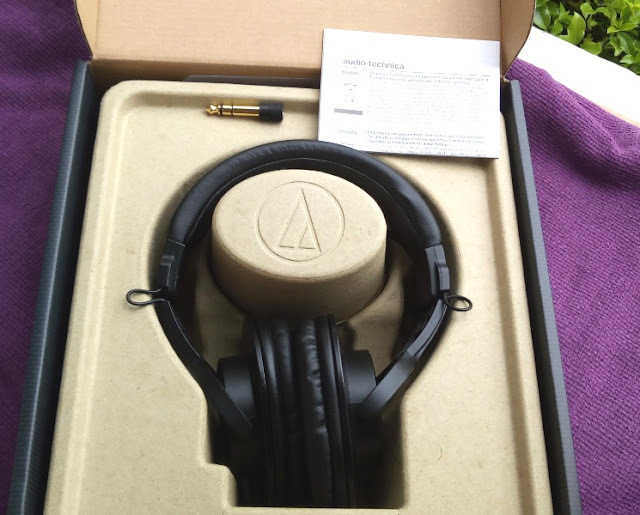 Audio Technica ATH-M20X Closed Back Studio Headphones With Flat EQ! 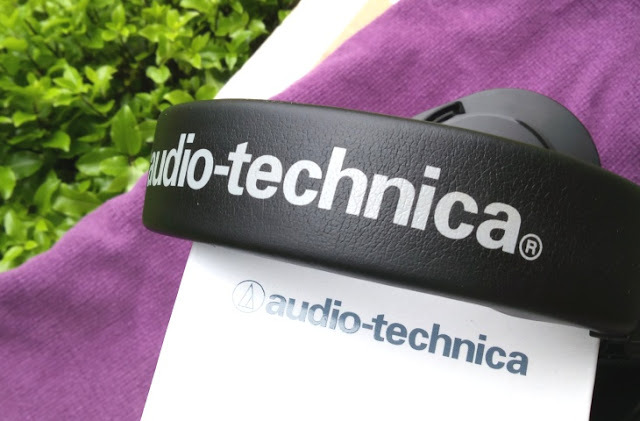 If you are looking for a pair of lightweight closed back studio headphones for recording that offer maximum sound isolation and durable construction, you want to check out the Audio Technica ATH-M20X Studio Headphones! The ATH-M20X Headphones have a flat frequency response (or Flat equalization), very little sound leakage (even at 75 % volume), and do a great job at preventing headphone sound from being picked up the microphone. 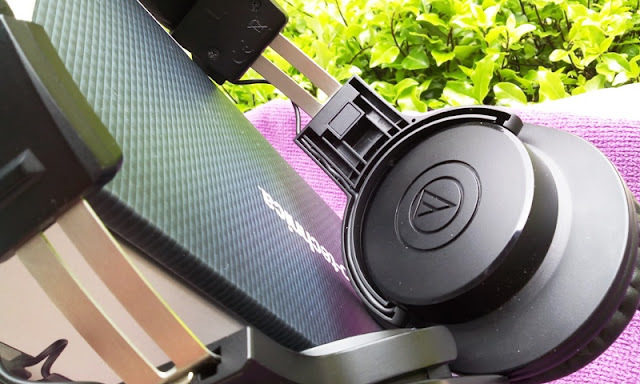 The Audio Technica ATH-M20X frequency response goes down to 15kHZ and the 40mm drivers do not alter the sound nor boost the bass, which means you hear exactly how the music track or song was originally recorded. 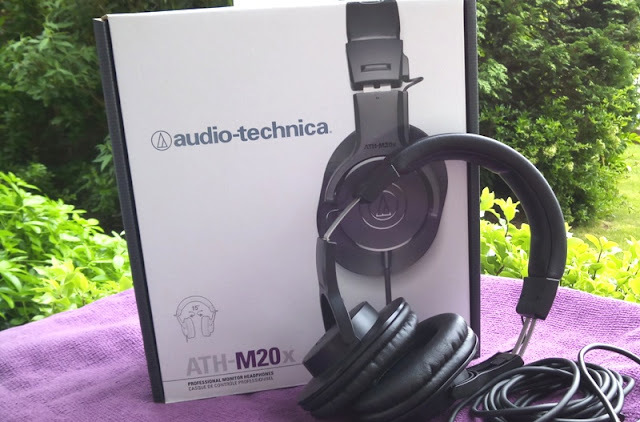 At around 190 grams, the Audio Technica ATH-M20X are pretty lightweight over-ear headphones with flat cup shape, padded headband and smooth adjustable headband slider, as well as heavy duty straight headphone jack cable that is around 10 ft long (~3 meters). The Audio Technica ATH-M20X are a great pair of lightweight closed back studio headphones for deejaying, gaming or watching movies. 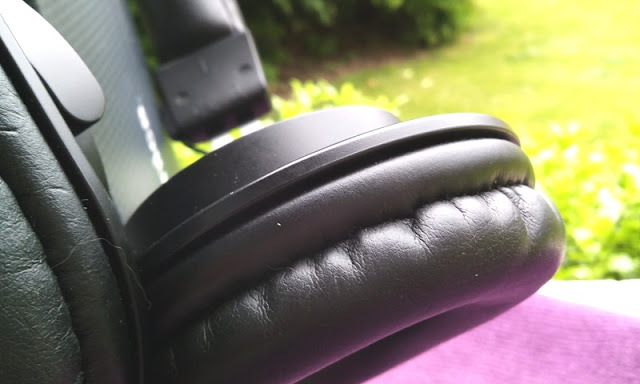 The ATH-M20X feel light on the head so they are very comfortable over-ear headphones (nice comfortable ear pads) with ear cups that can be rotated behind the ear when mixing. The clamping force of the M20X headband is low and flexible so they don't pinch when worn around your neck. 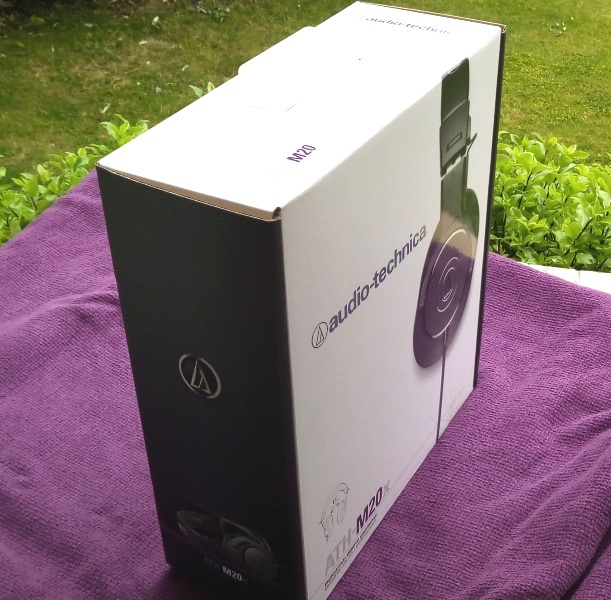 Sound isolation on the Audio Technica ATH-M20X is superb! The M20X do a great job at blocking outside noise and produce great clarity even sound without overly punchy bass. You can clearly hear the different instruments and vocals in the music; hence the M20X headphones work great for any genre of music. Also, since the sound on the M20X headphones is quite loud you can listen music with them on your smartphone. 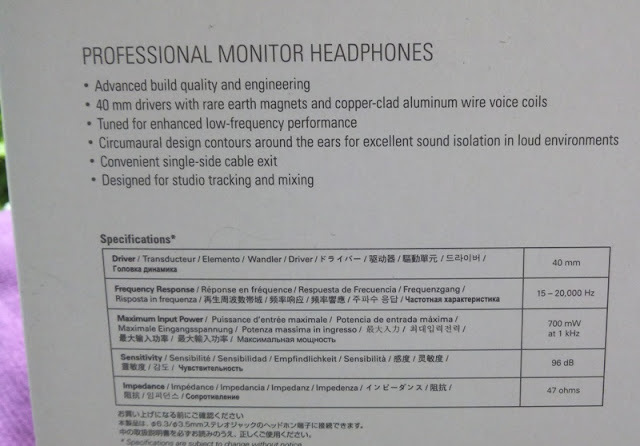 Check out the ATH-M20X Professional Monitor Headphones.